We are routinely asked how difficult it is to obtain an FHA Condominium Project Approval and how long it takes. The process itself is fairly straightforward: compile all of the required documents and send the package to HUD for approval. HUD’s turnaround time is typically 2-3 weeks although it says to allow up to 30 days for review. HUD does not charge a fee to approve condominium projects. HUD’s most recent training on this topic was 7 hours and was titled “The Basics”. Writing in detail on each of the topics below has resulted in dozens of articles. I suppose this article could be titled An Overview of the Basics. 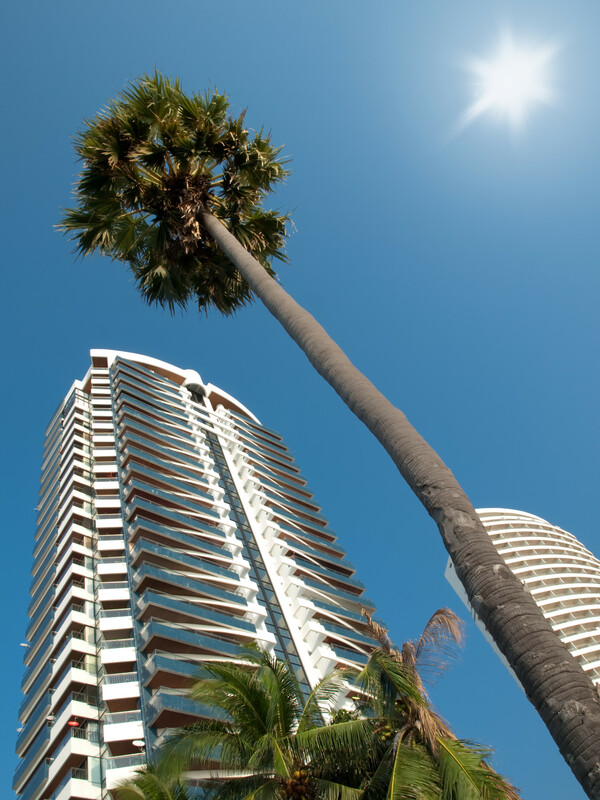 The guidelines for FHA condo project approval can be found in the attachment to Mortgagee Letter 11-22 called the Condominium Project Approval and Processing Guide, or the “Guide” for short. Some of these guidelines were updated via Mortgagee Letter 12-18. Appendix E-1, E-2 and E-3 of the Guide are Cover Letters. The appropriate one must be supplied with every submission. These documents convey much of the material facts about the project and they contain the checklist of the minimum required documents. Mortgagee Letter 12-18 made obsolete the Appendix A located in the Guide. A revised Appendix A was included in ML12-18. It must be printed on the letterhead of the person who signs it. FHA requires copies of all recorded legal documents pertaining to the project. This includes the Articles of Organization (or Incorporation), the Declaration, By-laws, all Amendments, site plans/plat map and building plans. The Declaration and Amendments must declare all of the units in the condominium project. Watch out for Leasing Restrictions, Right of First Refusal, third-party transfer fees and unit boundaries/insurance coverage. 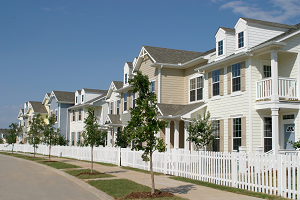 For projects with 5 or more units, FHA requires that the HOA pay for insurance for the exterior of the units. FHA requests copies of the current operating budget, last fiscal year’s income/expense statement and a balance sheet dated within 90 days of submission. If the previous fiscal year shows a loss, the loss must be explained. 10% of the budget must be contributed to a capital reserve account every year. A FEMA flood map must be provided to verify whether or not the project resides in a Special Flood Hazard Area. The map may be obtained online but it must contain an outline of the entire project. If it is in a Flood Zone, it must have the proper flood insurance. If the project is in a Coastal Barrier Zone, it is not eligible. A certificate of all insurance policies must be provided. FHA will verify that the hazard insurance includes building replacement cost coverage and the Association must provide this insurance. FHA does not allow the unit owners to individually provide “gap” coverage. If the project is more than 20 units, a crime policy – typically called “Employee Dishonesty” – must be included. The coverage of this policy must be equal to or greater than the total of 3 months’ aggregate common charges plus the amount held in the reserve account(s). If the project employs a property management company, a copy of the signed agreement must be provided. The agreement must contain provisions for termination that are not excessive penalties to the Association. If the project has a pending or upcoming special assessment, certain information is requested by FHA regarding the reasons behind the assessment and its potential effects on the marketability of the units. If the HOA has an outstanding loan, additional information is required by FHA regarding the circumstances and debt load of the loan as well as a copy of the payment history from the lender. It is generally thought that pending litigation is the “nail in the coffin” for an FHA project approval but this is hardly the case. FHA wants to know the details of the litigation and whether or not there is proper insurance in place to cover the Complaint. I know that this only scratches the surface. If you have more detailed questions about any of these, please feel free to contact us.